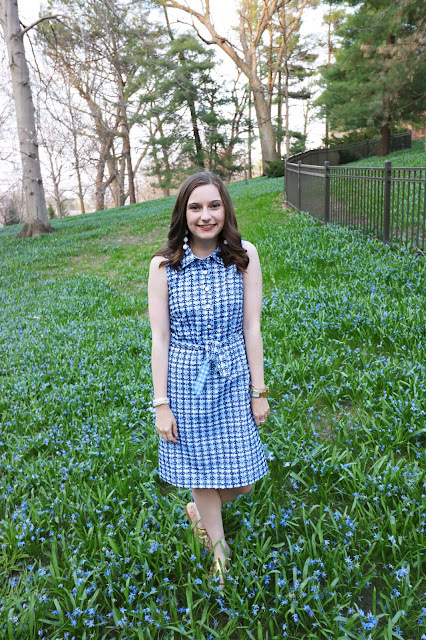 Sew Cute: Post Grad Girl: LIFE UPDATE! Hello all, long time no chat. If you haven't been keeping up with my adventures on Instagram (which you totally should) I got A FULLTIME JOB! Yup, I'm officially a "big girl" and go to work everyday and I'm making a living. I never formally announced my job on my blog, but after a month of working I'm excited to share to all of you that I am a Brand Manager at Barbour. If you don't know what Barbour is you need to know! 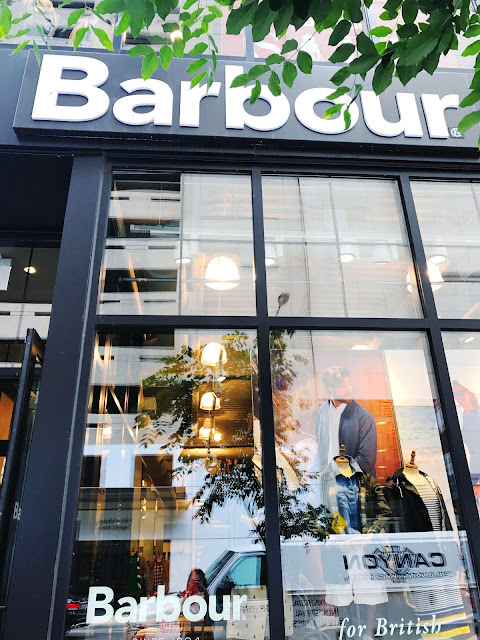 Barbour is a brand based in the UK but has been growing in popularity in the U.S. for quite some time. They are most well known for their waxed coated cotton jackets, but they are also a lifestyle brand. Their jackets are known for being super classic, and even preppy. It is the perfect jacket to transition you from college to a real job or to just have a really nice quality piece. They can be purchased at Nordstrom, select Macy's locations, independent stores and boutiques, as well as at Barbour stores! So, as one may predict I have been super busy with my new job. Between traveling to New Hampshire, Minnesota, and New York I have been all over the place. But, I've been loving it so far. However, it has put my blog on hold a bit, but now that I have figured out my schedule and gotten into the groove of having a "real world job" I am ready to hop back into blogging. With that being said things are going to be a little different around here. First, I am starting a new series called Post Grad Girl! In these posts I will touch on topics all about transitioning out of college into the "real world". Everything from work outfit ideas, to how to find a job, to just life post college! Also, I'm planning on changing my posting schedule a little bit. When I was in school I had a lot more time to create posts, take photos, etc. for my blog. So, to keep to a more manageable schedule I'm going to be posting 1-2 times per week. This way I can keep up with posts and not compromise on quality for my readers. There is a super quick life update! Be on the lookout for more posts to come on the blog very soon!